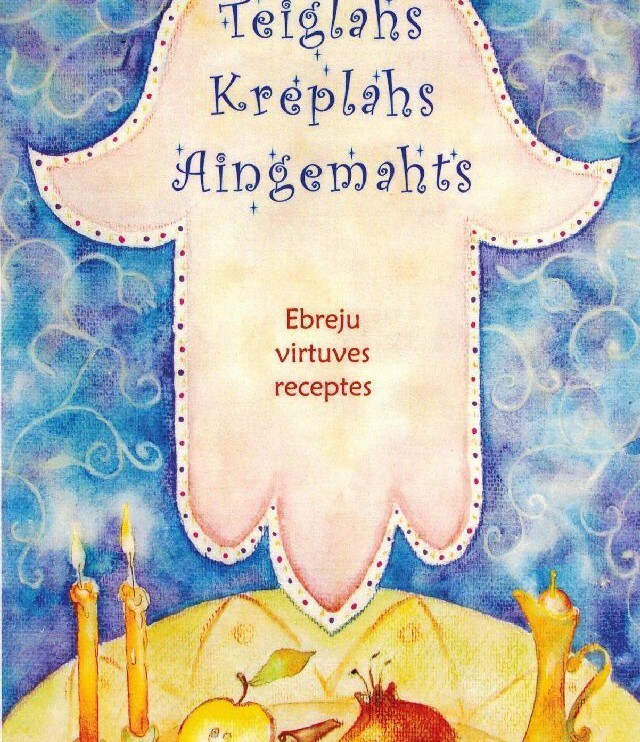 In June, 2013, association “Shamir” has published one of the most delicious books – “Teiglah, kreplah, aingemaht. Jewish cuisine recipes” in Latvian language. Traditions of Jewish cuisine, laws of kashrut and Jewish cuisine recipes are collected in this book. It will be useful for those who are interested in Jewish traditions and culture and for those who love to cook. This collection of culinary recipes includes all the complex of Jewish cuisine meals: holiday and everyday meals, cold and hot appetizers, soups and main dishes, pastries, desserts and drinks. The most important in this book is that all the recipes allow to cook these meals pursuant to laws of kashrut which are described in the last chapter of the book. We hope that this book will help many Jewish families in Latvia diversify their dishes, make it not only delicious and colorful, but also true in Hebrew. The book is available in Riga Ghetto museum (Maskavas Street 14a). More information: project@shamir.lv or 67791784. The price for the book is 8 Ls.